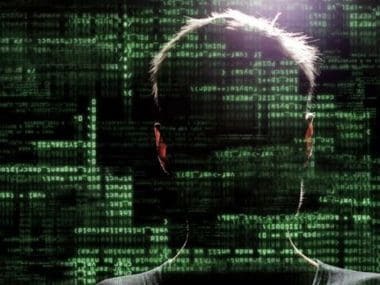 The Cyber Swachhta Kendra, a part of the Indian Computer Emergency Response Team (CERT-In) was set up to analyse bots and malware and to provide additional information such malicious software. The organisation is also responsible for creating tools to remove bots and malware from infected machines. For the uninitiated, cybercriminals and hackers used these pieces of software to attack various targets. In addition to all the functions mentioned above, the organisation is also responsible for creating awareness about all these issues. As part of its ongoing effort to educate the general public, the organisation has started sending out SMS messages to users about the presence of the bot removal tools. The SMS includes a link to the Botnet Cleaning and Malware Analysis Centre where one can get information about bots, how to remove them and access to a removal tool. The website points out that this is the reason for the propagation of the message. The link to the Quick Heal bot removal tool brings users to the Quick Heal website where they can download the tool for both 32-bit and 64-bit operating systems. For the tool to work, users will need to initiate a full system scan to check if there are any infections. The new report comes days after it was reported that Cyber Swachhta Kendra was successful in reducing the rate of malware infections by 51 percent last year across all networks in the country. According to a report by The Economic Times, the organisations had sent “tens of thousands” to users about possible infections so that they could take preventive measures.